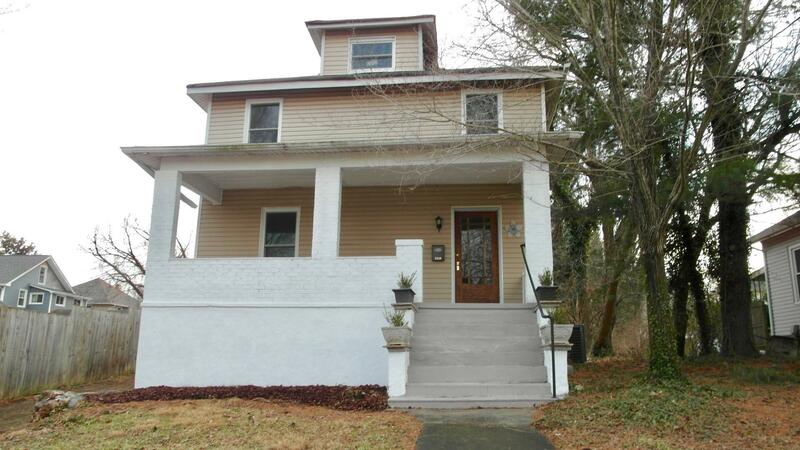 Fully renovated 2-story home in the Grandin Village area. ALL NEW; Electrical, Plumbing, Zoned HVAC, Windows, Bathrooms, Kitchen, Flooring, Water Heater, Appliances, Fixtures and more. FEATURES; 5 Year Tax Abatement, Refinished Oak Hardwoods, Recessed Lighting, Wired Smoke Detectors, Large Level Back Yard, Cathedral Bedroom Ceilings, Entry Level Laundry, Front & Back Porches, Kitchen Bar Top, Open Concept Renovations, 1/5 mile from a Greenway entrance.